Does it feel like everyone is smitten with their home, while you’re lacking any sense of emotional connection to your surroundings? Take heart! Breathing new life into your home doesn’t require a huge renovation budget. Try these simple updates to bring back the spark and make you fall in love with your home all over again! Your front entryway is the first area guests see of your home. Impress visitors by investing in a new front door or giving the current door a fresh coat of paint. 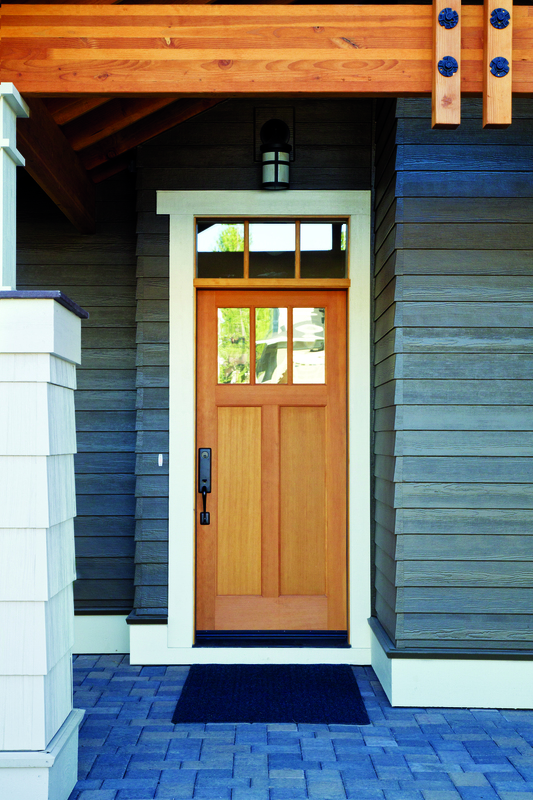 A new front door can drastically change the look of your home and enhance curb appeal! If you are wary of changing your front door, you can repaint the exterior trim, update your house number tiles or install new outdoor lighting for an updated, more stylish look. 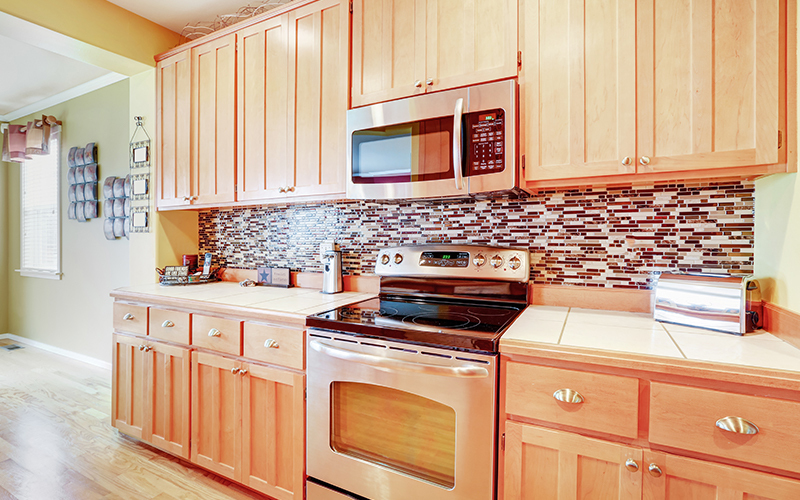 Update your kitchen walls by adding a fun backsplash. If you do not have the budget for a tile backsplash, try something simple like tin ceiling tiles, wallpaper, stainless steel, chalkboard or magnetic paint. If you are thinking about updating the space above a desk area, consider adding a cork backsplash. Cork walls are not only inexpensive, but can also serve as a real-life Pinterest board. 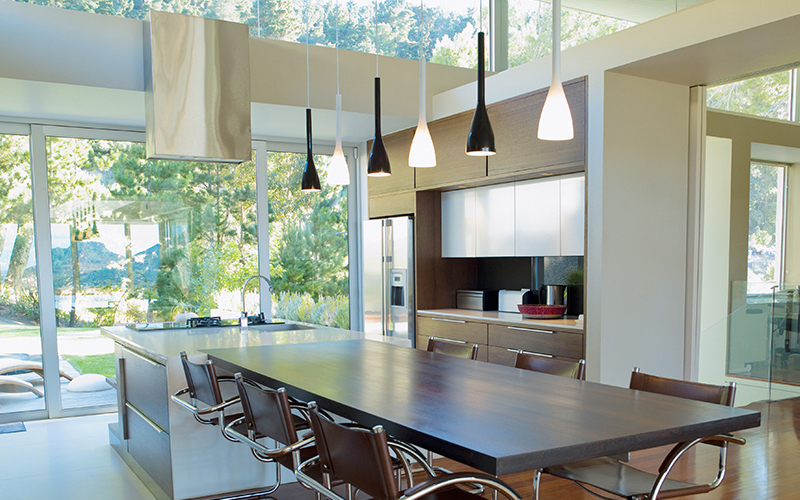 New kitchen lighting or an updated fixture over the dining room table can make a huge impact on your living space. Replace any outdated fixtures with modern light fixtures that make a statement. Or, consider adding a dimmer switch. A little mood lighting can go a long way in terms of ambiance! For an easy DIY fixture update, repaint an old chandelier or ceiling fan to give it a fresh look. Landscaping is too often overlooked. 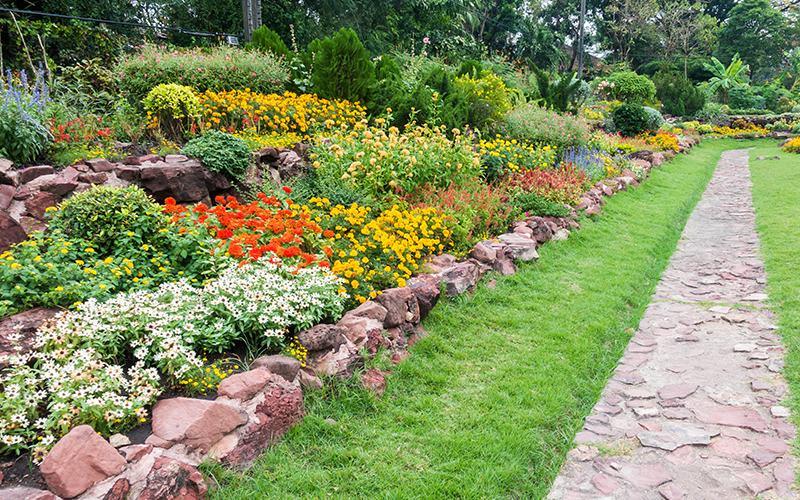 Fresh landscape isn’t only aesthetically pleasing, it can reduce water bills and maintenance if properly planned! Start out with a trip to the local greenhouse and figure out what plants thrive best in your area, or more importantly, what plants are easiest to care for. If you live in a drought prone area, look for plants that do not require lots of watering. As much as new updates will help, one of the easiest ways to revamp your home’s interior is a little TLC. Consider hiring a cleaning service to give your walls and floors a scrub down. Or tackle each room a day at a time. Start with the most-used rooms, like the kitchen or family room. Take time to wipe down every surface and clean the windows. Organize drawers, cabinets, countertops and any areas in your home that tend to get cluttered. Purge and/or store things that are not frequently used. 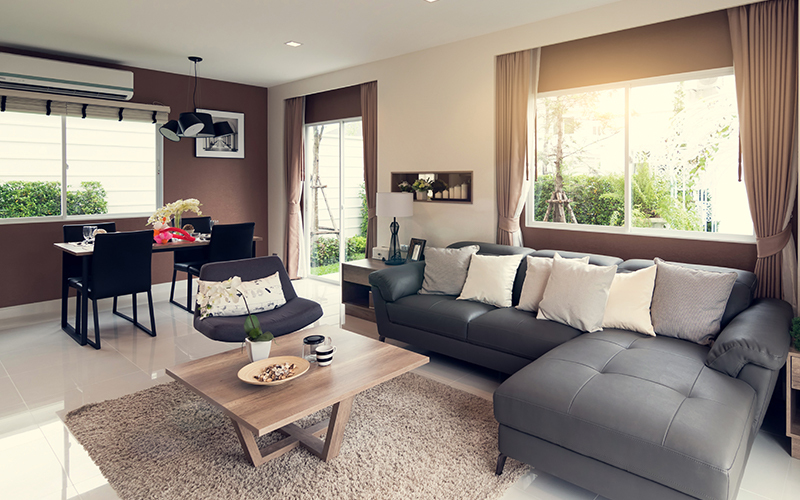 A good thorough cleaning and a fresh coat of paint can give your home that sparkle that it was missing and make it feel like new!